There is a type of poem called Tankas. It doesn&apos;t have to rhyme but the pattern has to be 5,7,5,7,7. We first started with getting an idea without using the patterns and then after we made several of the poems we put the pattern in and made it a Tanka poem. When we finished it we put it on the wall so everyone could see. The pet rocks for the rock home was found in Tanzawa and was chosen to be that person&apos;s pet rock. My pet rock is an igneous and metamorphic rock. It has granite, basalt, and marble. I named her Lucky because if I wasn&apos;t lucky enough I wouldn&apos;t have found her. Just to tell she has a little brother. This picture is a challenging puzzle. 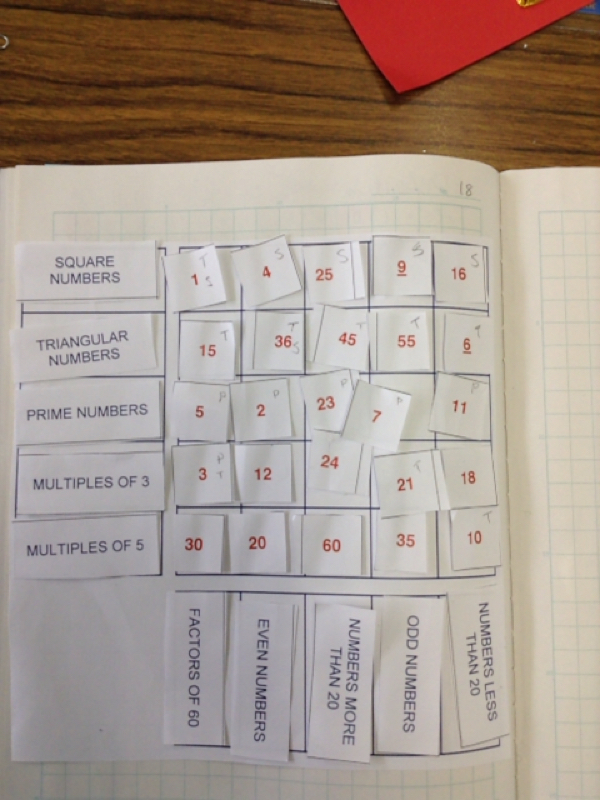 We put the labels on the side and the bottom and we have to put all the numbers on the board so the number cards all fiton the board. The picture on the blog is the first time I got the solution. I was feeling very happy when I got it. I had to remove some numbers so they would all fit. 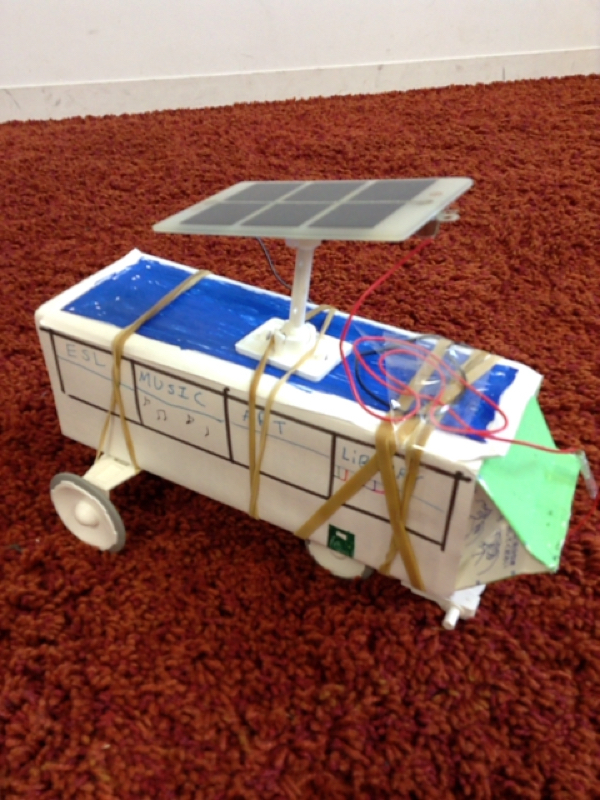 This solar powered car was made by Rina and Harumi. Each group has their own design and our&apos;s were kind of like a school bus design. 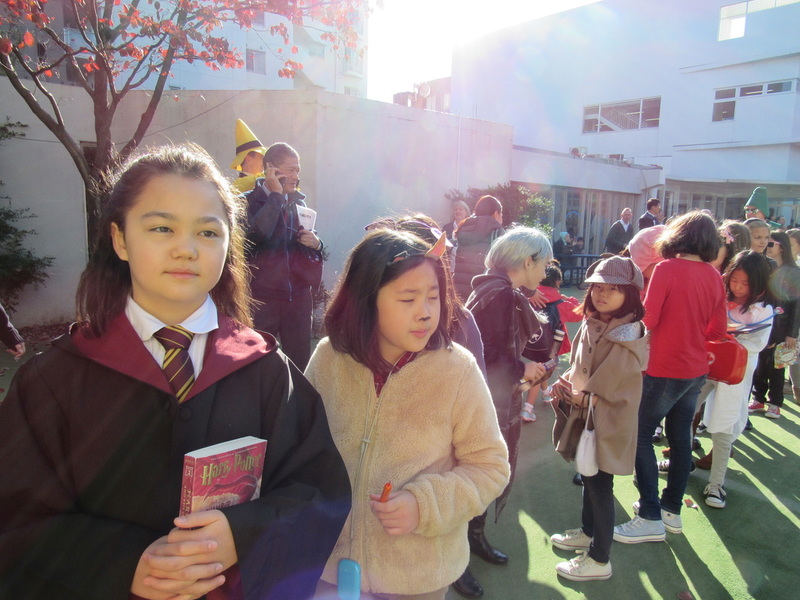 We had a library, an art room, a music room, and an ESL room. The library was to read and have fun while looking outside too. The art room is to make fun crafts to show to your parents when you go home or show to your teacher. The music room is for children that likes to sing and become better and finally the ESL room is so that children that does not know English could learn it and then do the activities on the bus.